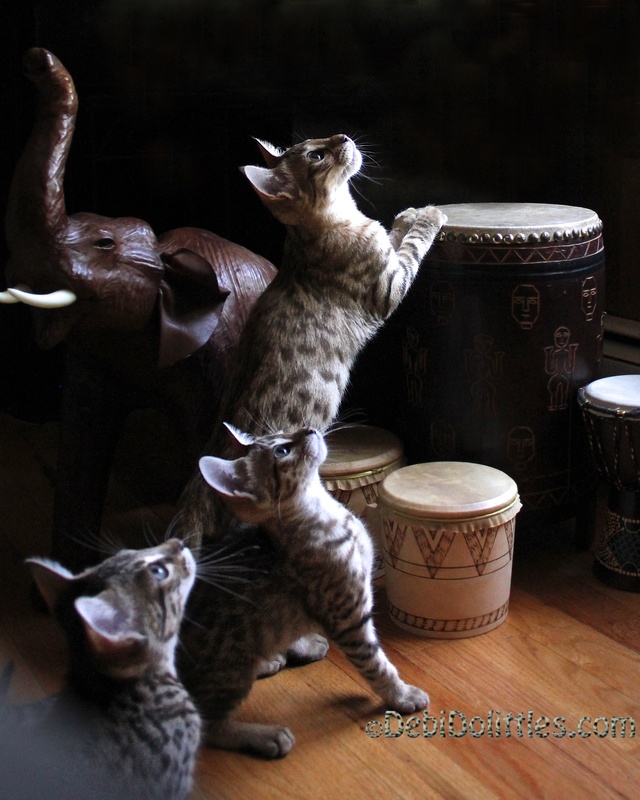 Savannah-Cat-Pets-Group and chat with savannah owners and breeders from around the world! Debi Do Littles is a TICA registered, cage free, small, in home cattery. Our cats and kittens are raised with full range of the house and are extremely well socialized.